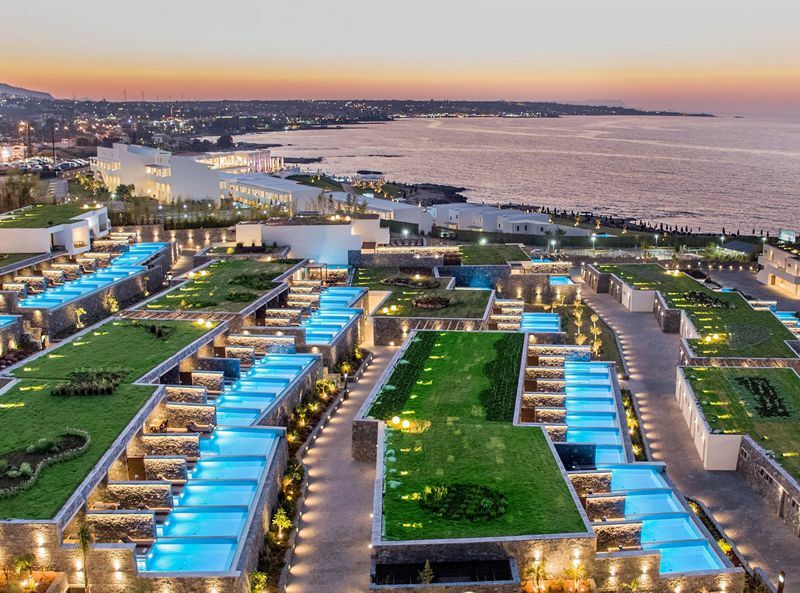 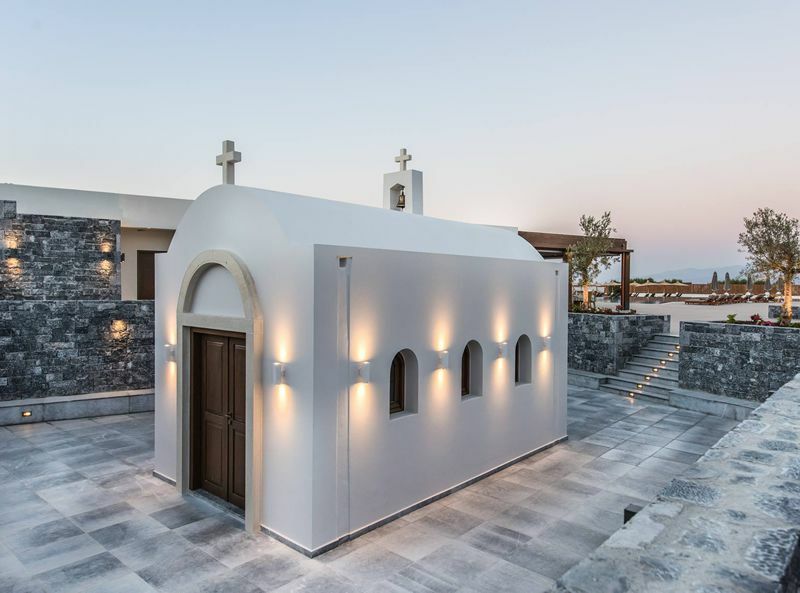 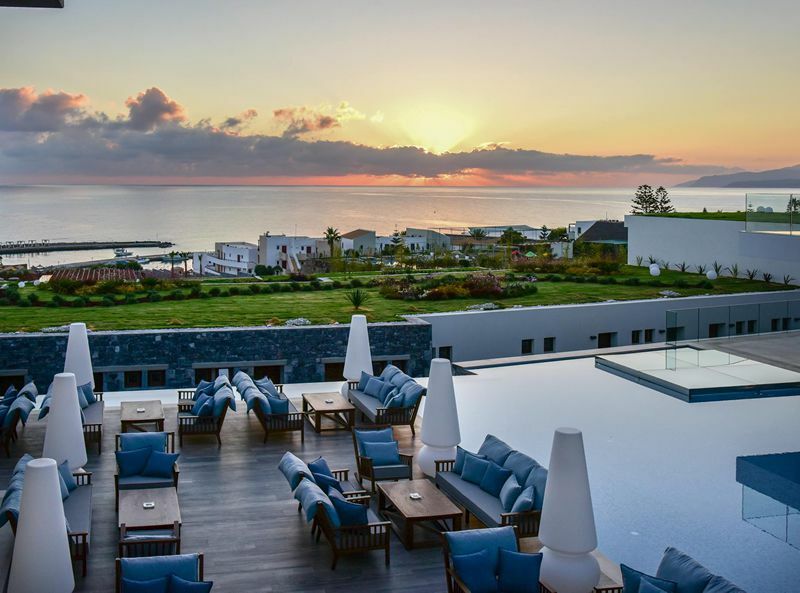 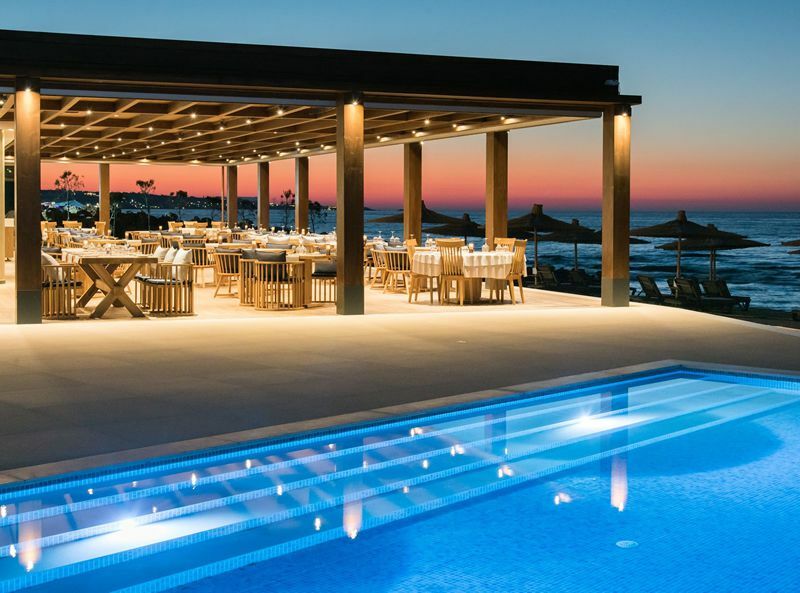 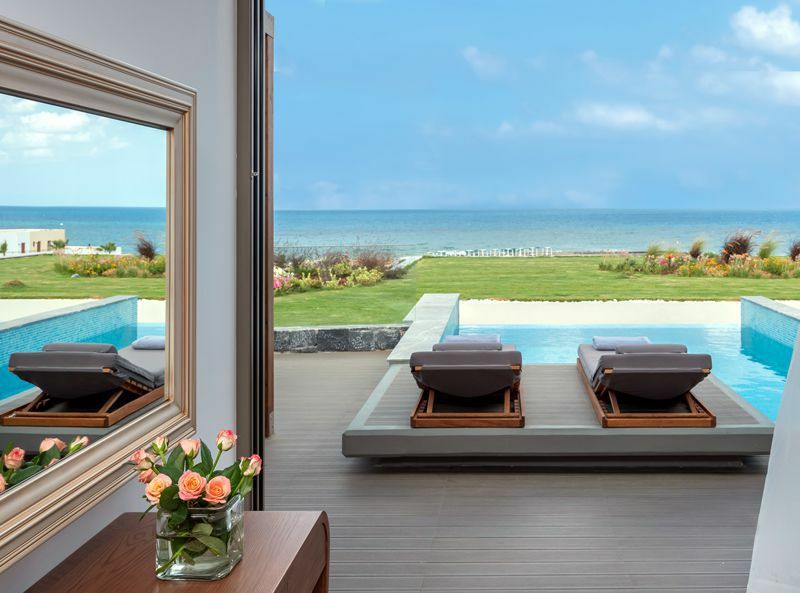 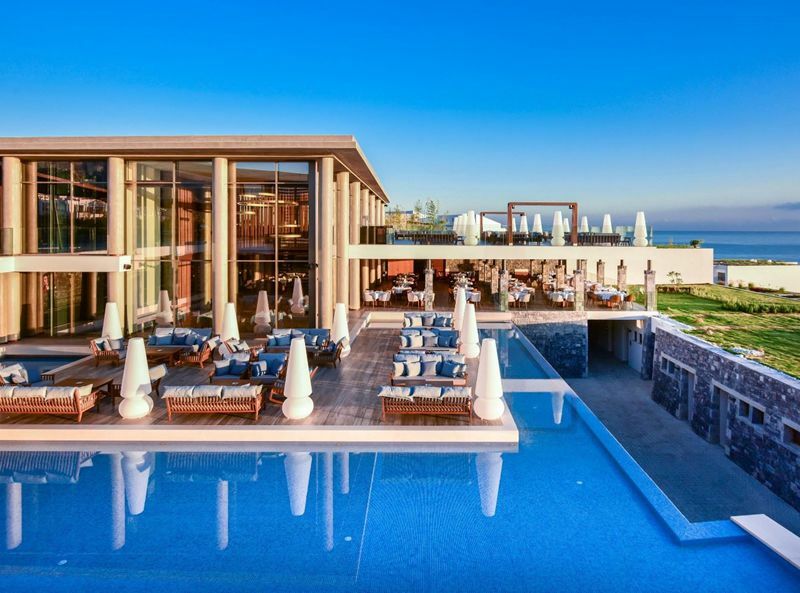 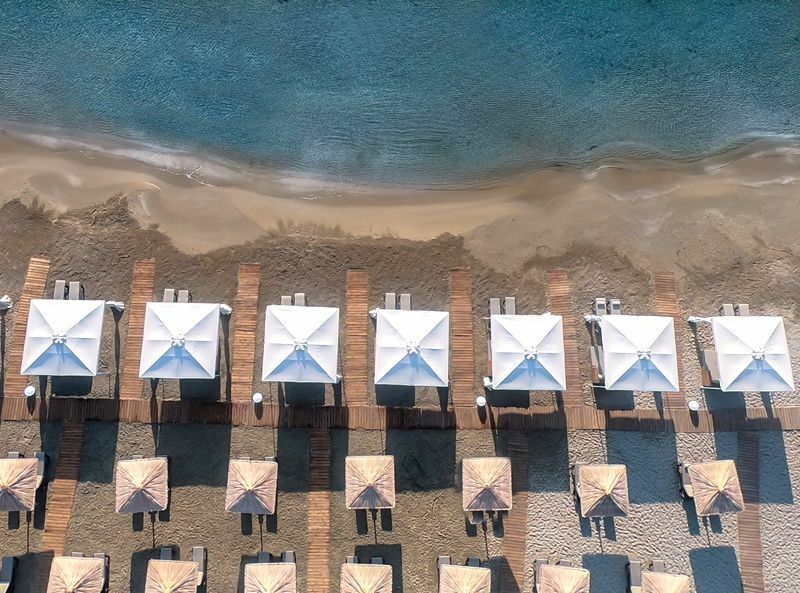 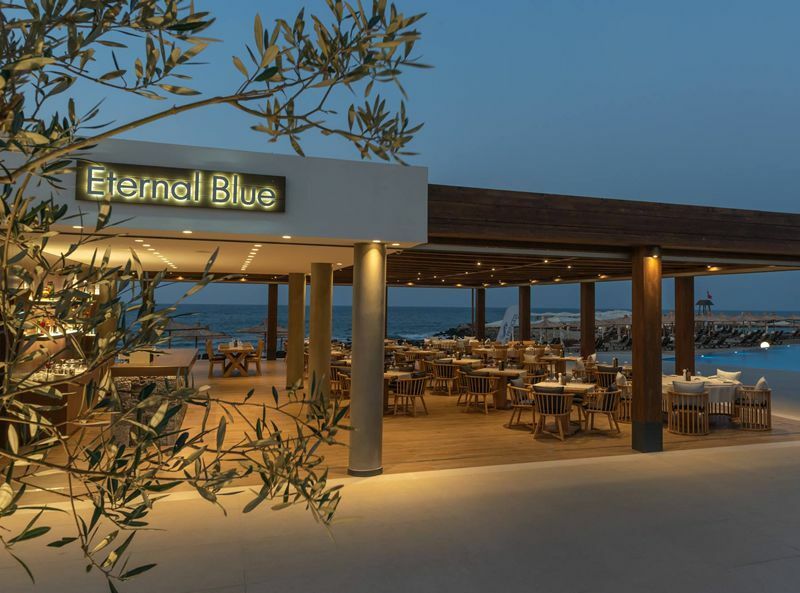 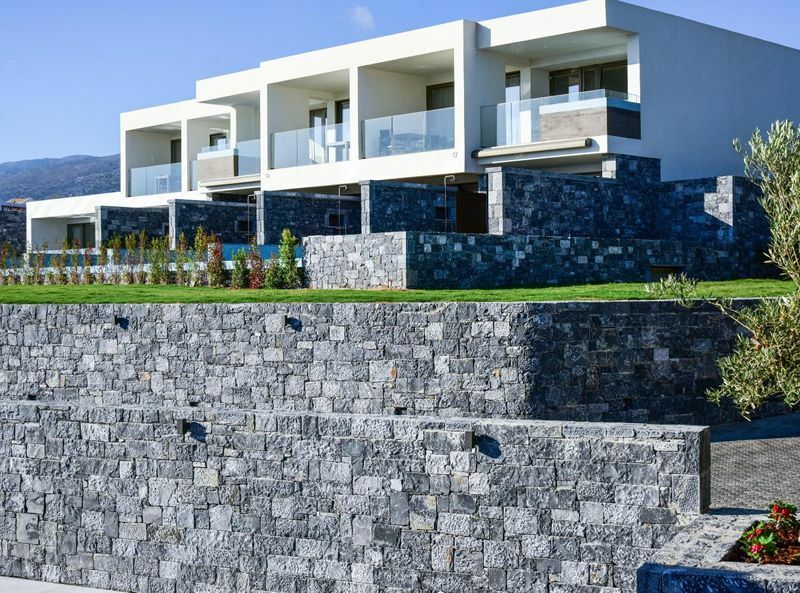 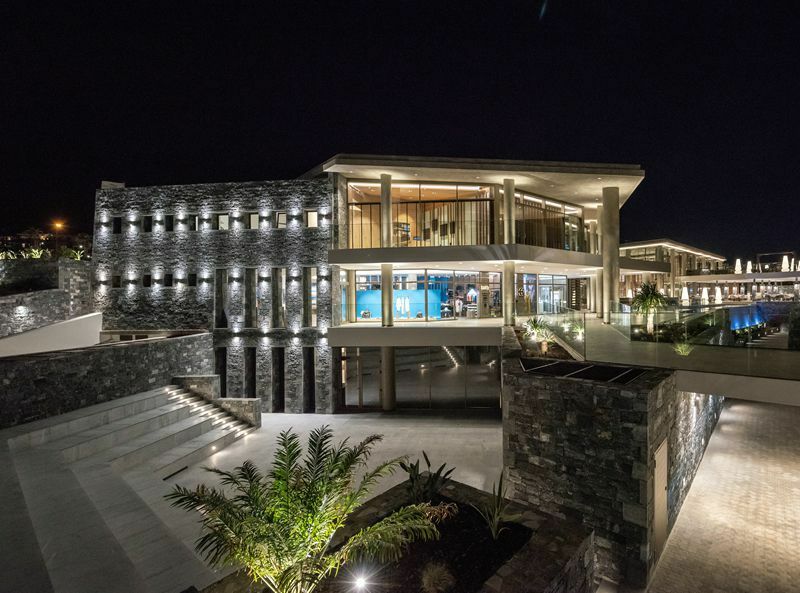 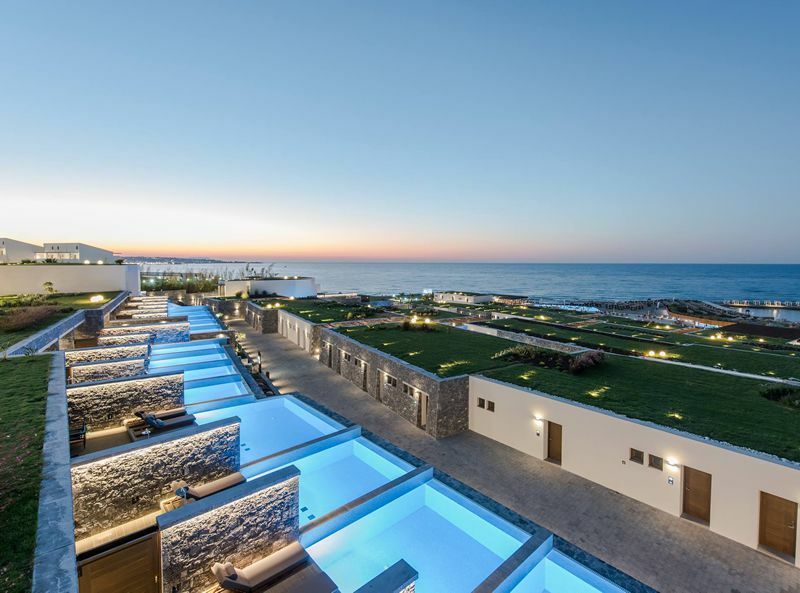 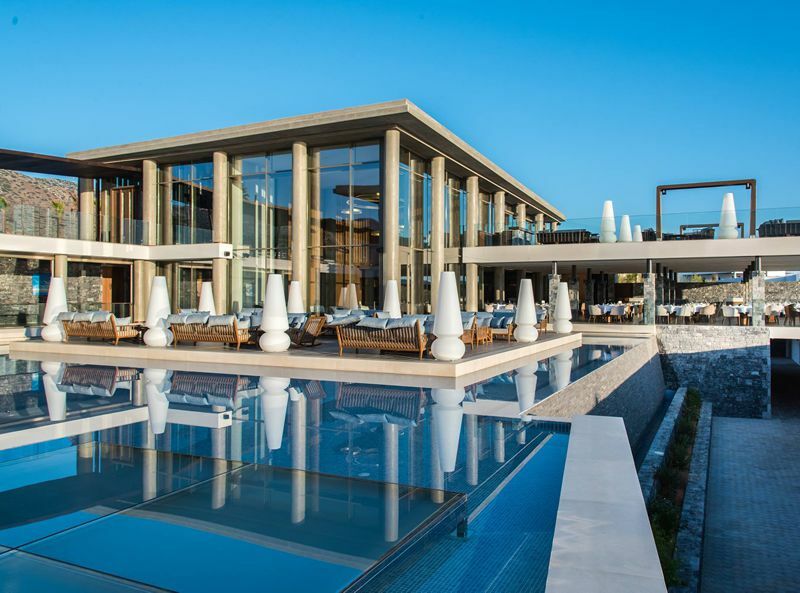 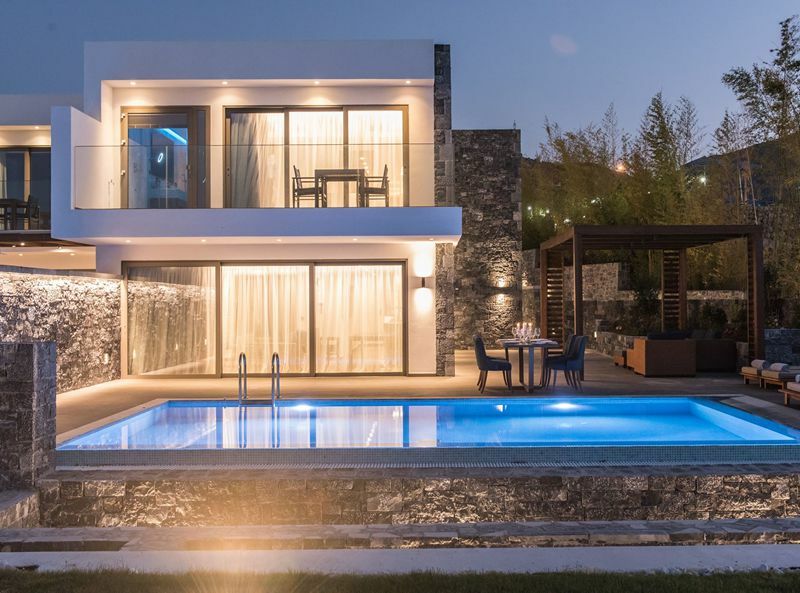 Nana Princess is a truly exemplary 5-star beachside resort in Hersonissos, Crete that aims to take luxury and personalised service to another level. 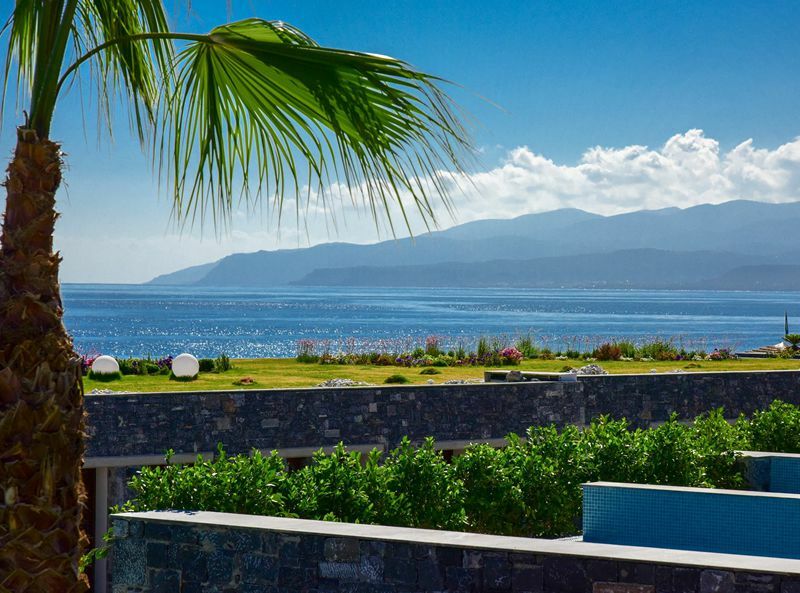 The resort is contemporary in design with every aspect expertly designed and finished to the highest standard. 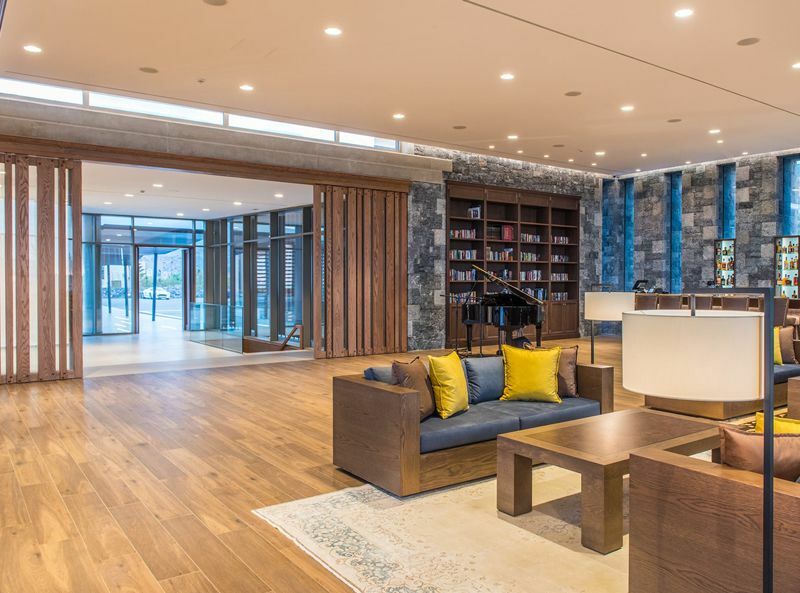 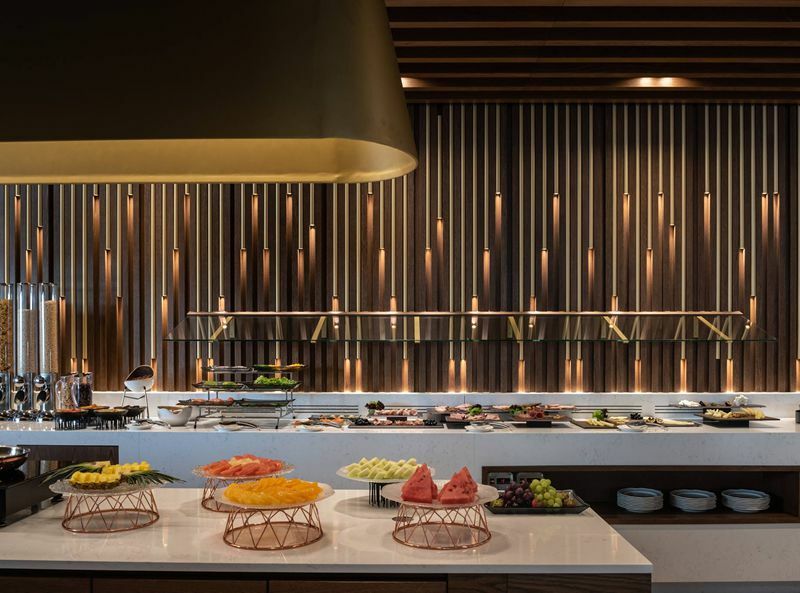 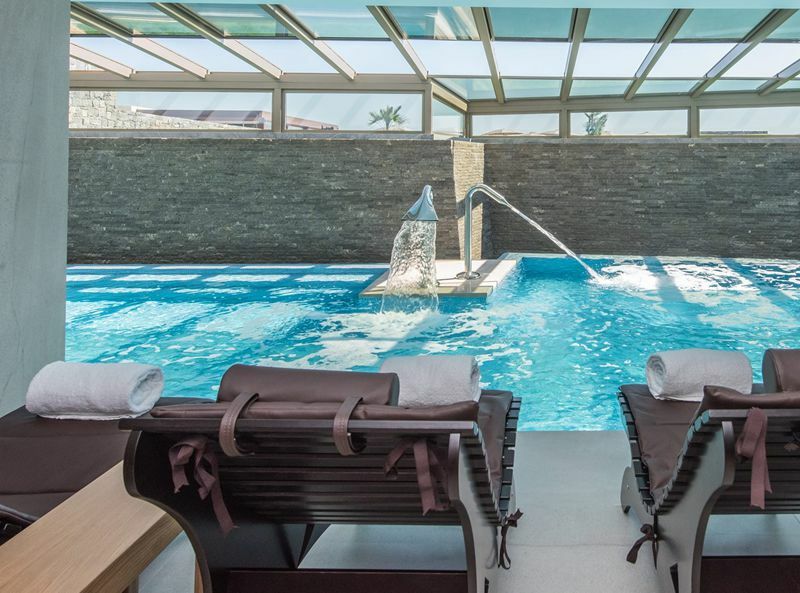 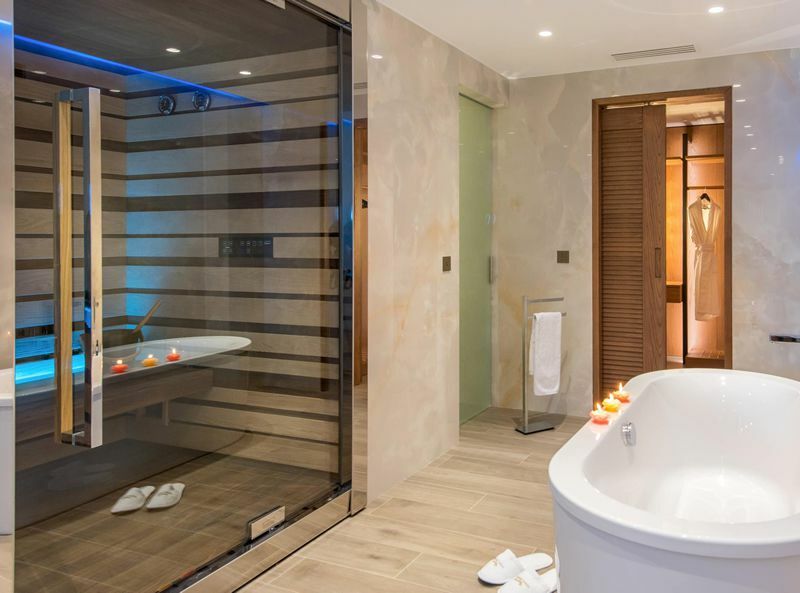 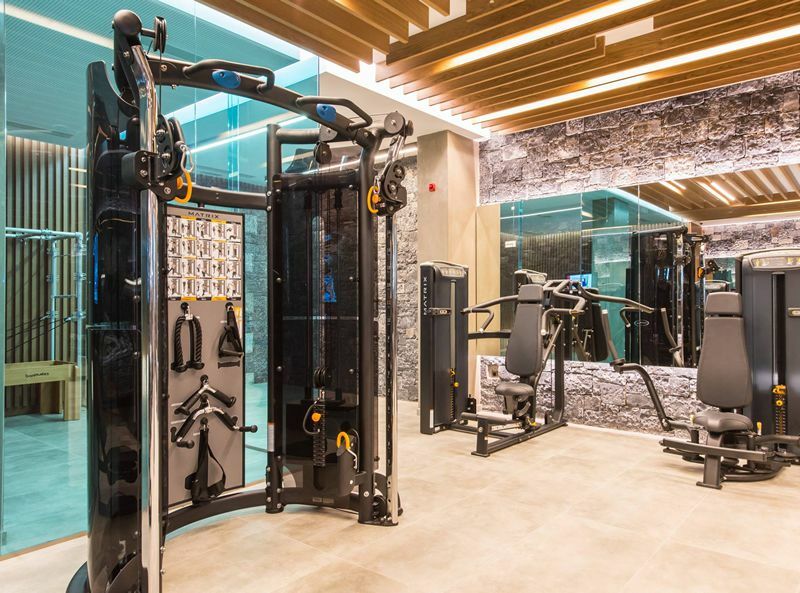 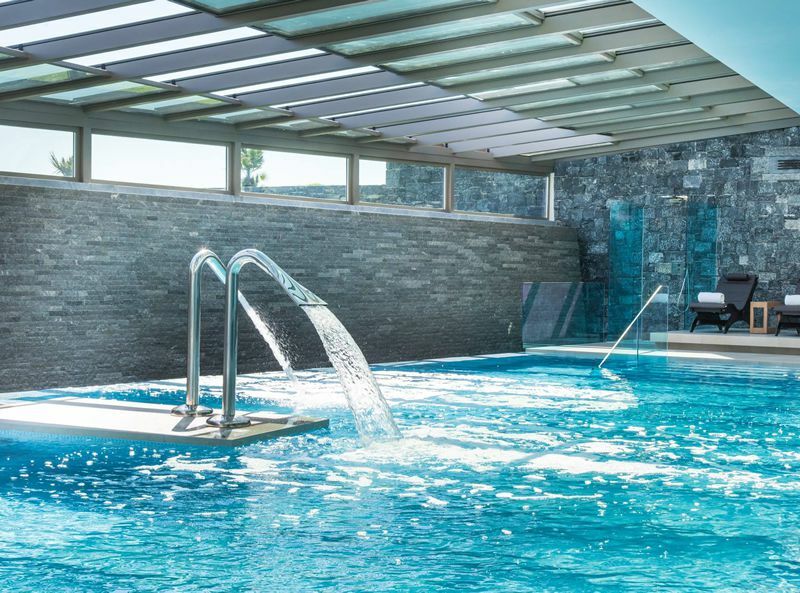 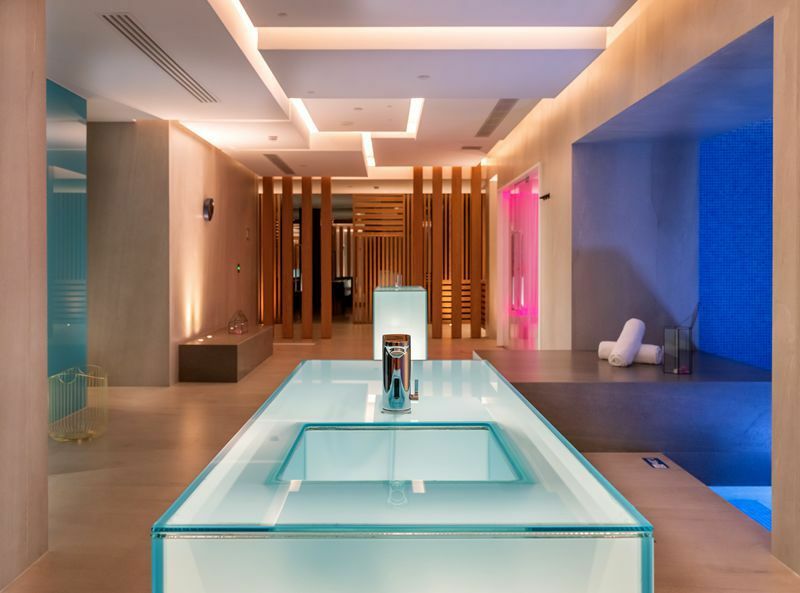 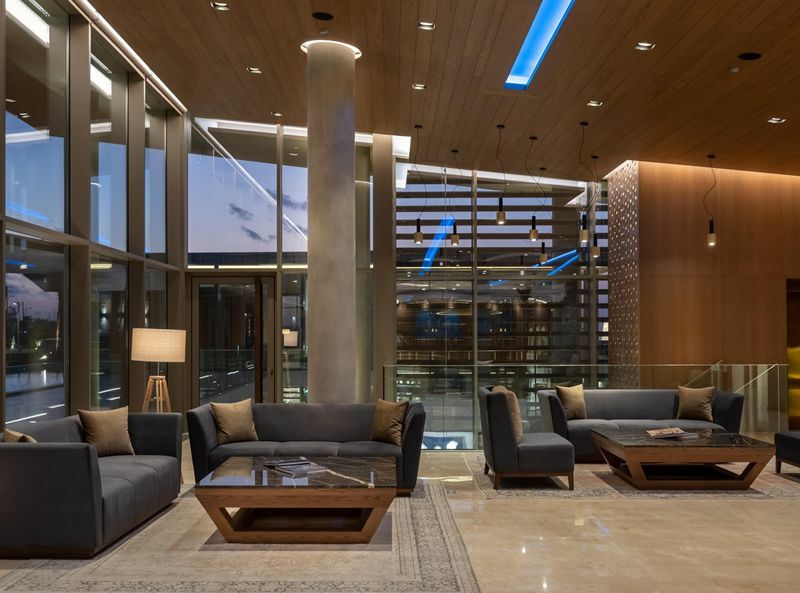 Guests will enjoy the lavish spa centre as well as the high-tech fitness studio, 2 outdoor seawater pools and family friendly leisure facilities. 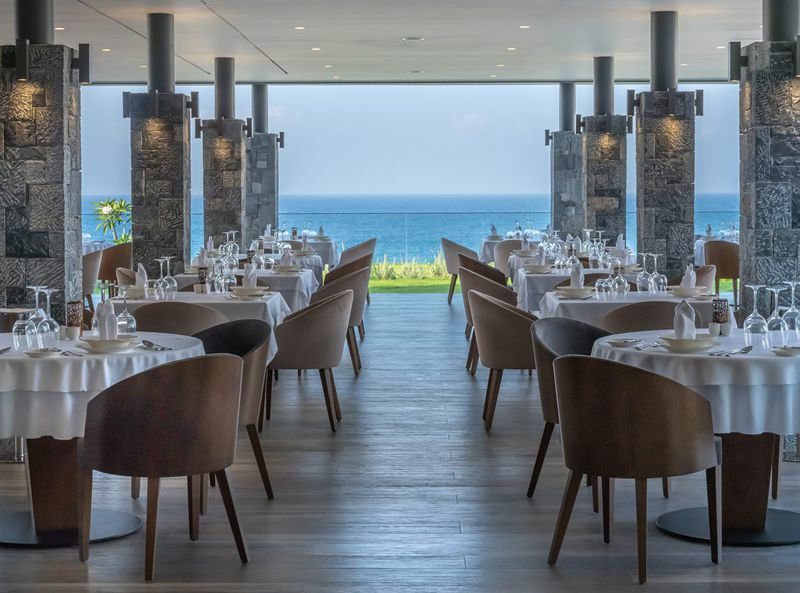 The dining on offer is of the highest standard with menus designed by a Michelin-starred chef. 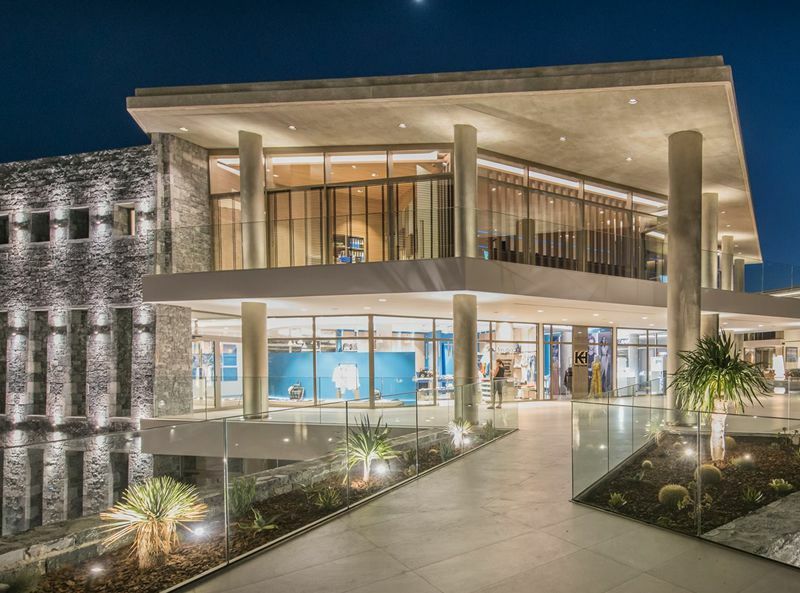 This resort is a feast for all the senses. 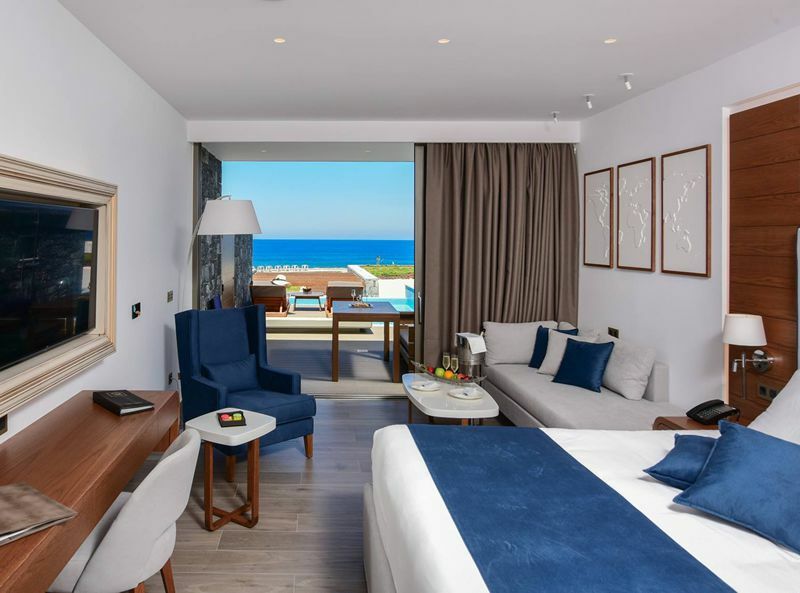 There are only 112 units of accommodation here, all being very spacious and lavishly furnished, with most of the suites featuring a private pool or whirlpool. 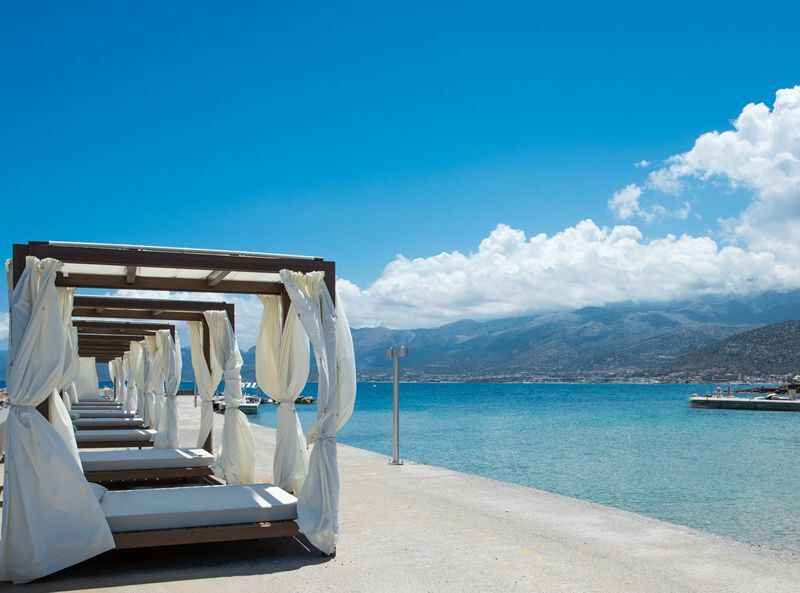 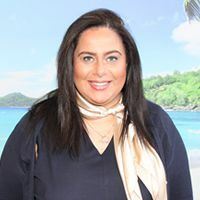 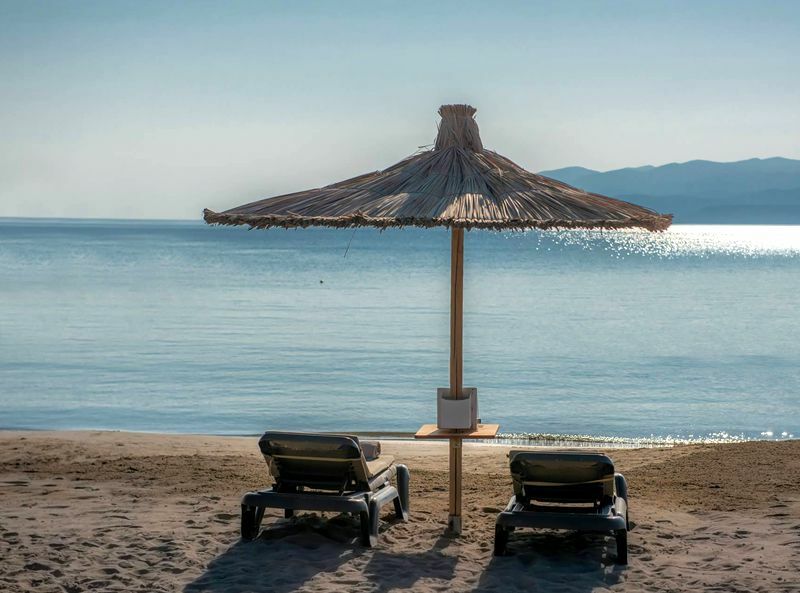 There is also a long stretch of gorgeous sandy beach which is for the sole enjoyment of hotel guests, making this the ideal choice of hotel for an exclusive and relaxing beach escape with VIP service in Crete. 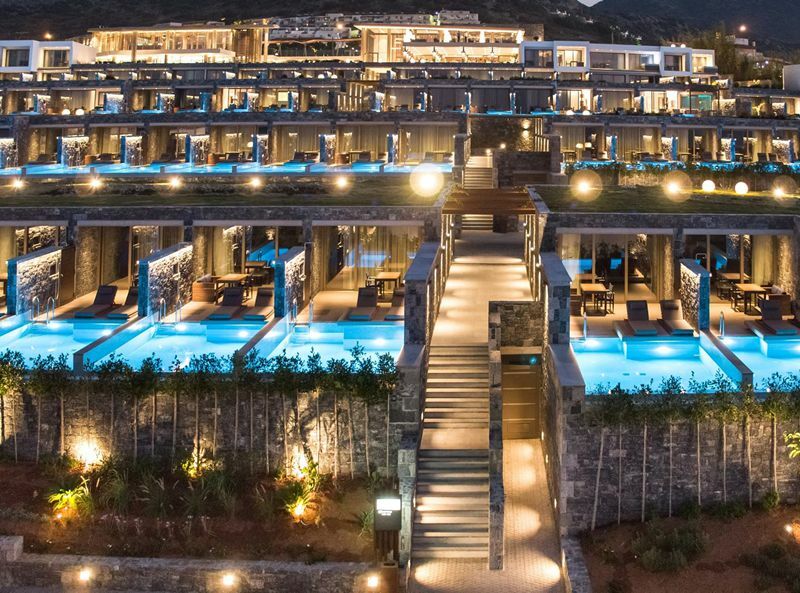 There are 112 suites and villas at this resort. 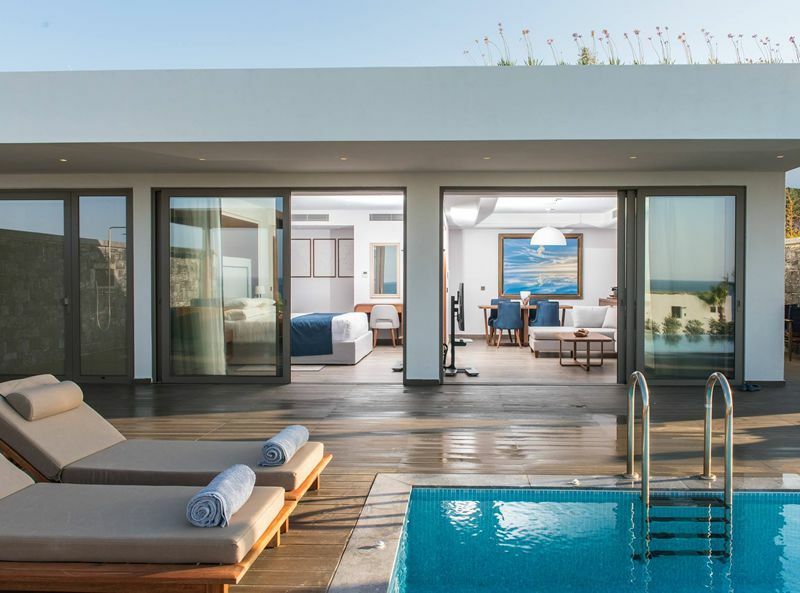 All accommodation features a spacious balcony or terrace, air-conditioning, 49” satellite LCD TV, luxurious mattress and bed linen, pillow selection menu, complimentary tea and coffee making facilities, Nespresso coffee machine, daily complimentary bottled water, hair dryer, complimentary luxury bathroom amenities, bathrobes and slippers. 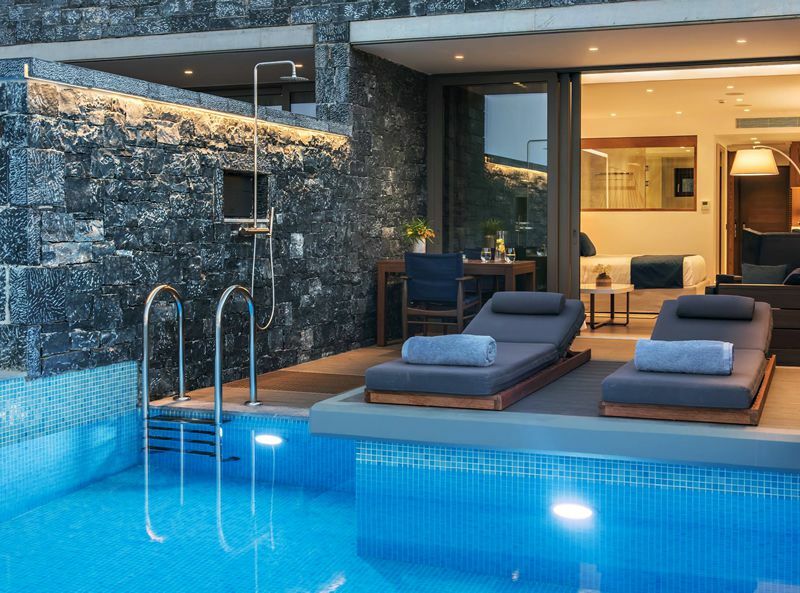 All rooms (excluding Superior Rooms) feature a private pool or whirlpool.